What do you get an atheist for Christmas? If you're an atheist, you don't believe in the three wise men, so this Christmas, we bring you not three, but forty-two wise men and women, bearing gifts of comedy, science, philosophy, the arts, and knowledge. What does it feel like to be born on Christmas day? How can you most effectively use lights to make your house visible from space? And where can you listen to the echoes of the Big Bang on December 25? 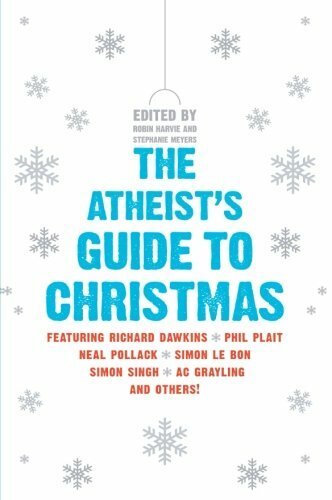 The Atheist's Guide to Christmas answers all these questions and more: Richard Dawkins tells an original Christmas story. Phil Plait fact-checks the Star of Bethlehem. Neal Pollack teaches his family a lesson on holiday spirit. Simon Singh offers a very special scientific experiment. Simon le Bon loses his faith (but keeps church music). AC Grayling explains how to have a truly happy Christmas. 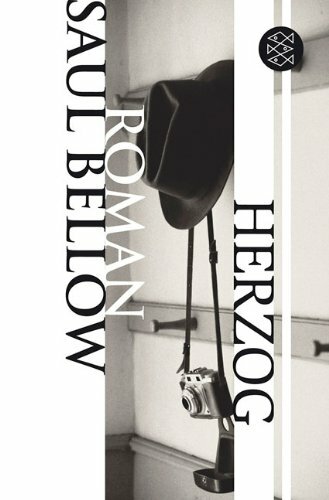 Plus thirty-six other brilliant, funny, free-thinking pieces perfect for anyone who doesn't think of holidays as holy days. All author advances and royalties for The Atheist's Guide to Christmas will go to Terrence Higgins Trust.